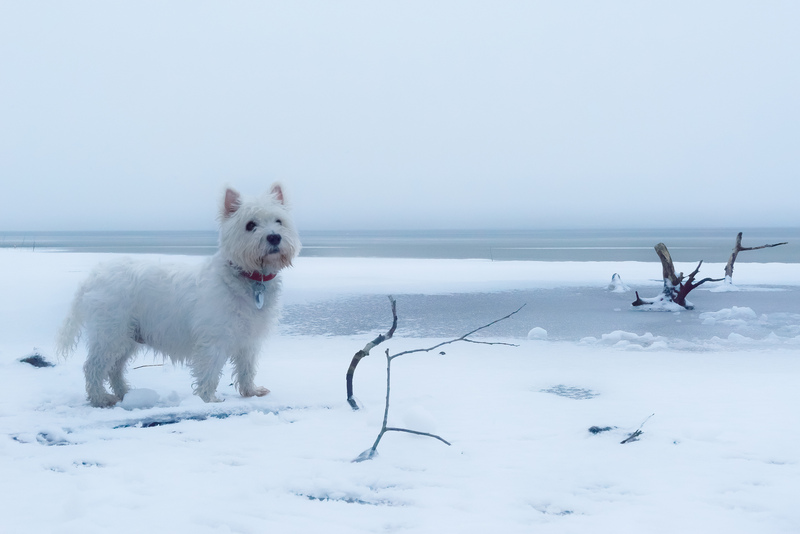 Our cute little westie friend in front of the frozen Lake Müritz. The West Highland White Terrier, commonly known as the Westie, is a breed of dog from Scotland with a distinctive white harsh coat with a somewhat soft white undercoat. Paklenica, Croatia.. Puck the Rottweiler.. My baby girl.. Missed you like Hell..